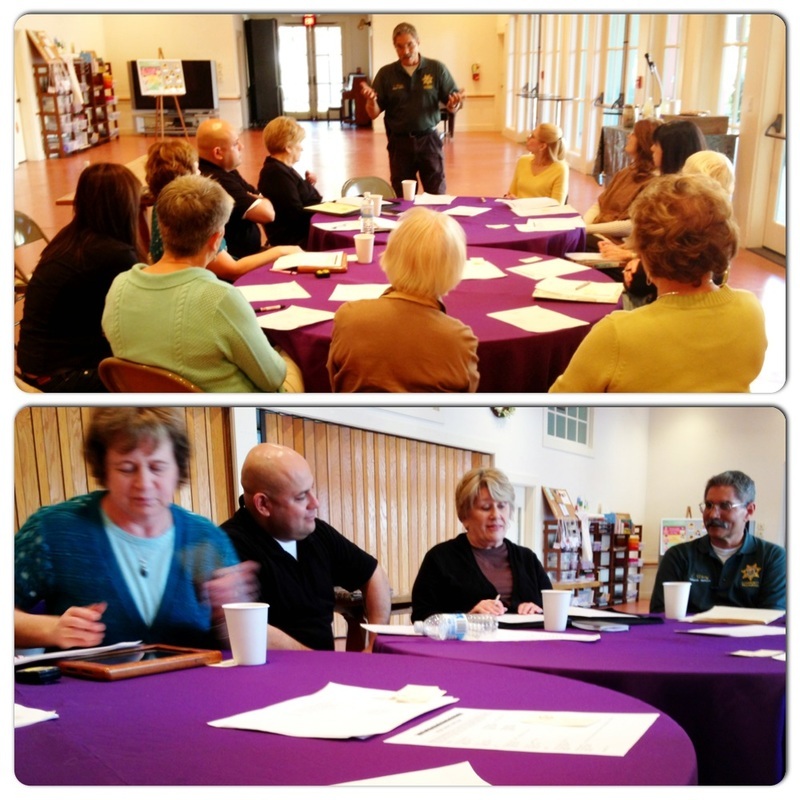 St. Mark’s-in-the-Valley views the work of each group it hosts as important to the work of the church. Together we are serving the wider community. We do not rent space to any group - building use is on a no-fee basis only. Donations that groups choose to give are welcome. We see them as expressions of appreciation for work St. Mark’s does in providing hospitality for a wide variety of community groups and for having open doors every day. At the same time, donations are just that - gifts - they are not expected. Many people share St. Mark’s space. Open doors to the church, available wifi, the courtyard and grounds furnished with benches, restrooms, water for dogs, the labyrinth, ice water on very hot days all provide a welcome. Many community groups, organizations and programs are guests on St. Mark’s campus annually. In addition, St. Mark’s is an active, vibrant community of faith with spiritual, educational, outreach, and communal life gatherings. We see church as public, not private. Our intention is to offer space that is as clean and attractive as possible for everyone. We believe that the condition of the building has an impact on the work that each group does. There is a “felt” message about the importance of what is done in a dirty, disheveled space and what is done in a place that is clean, well-lighted and cared for. St. Mark’s is not able to provide staff to set up, monitor, or clean up after each event. 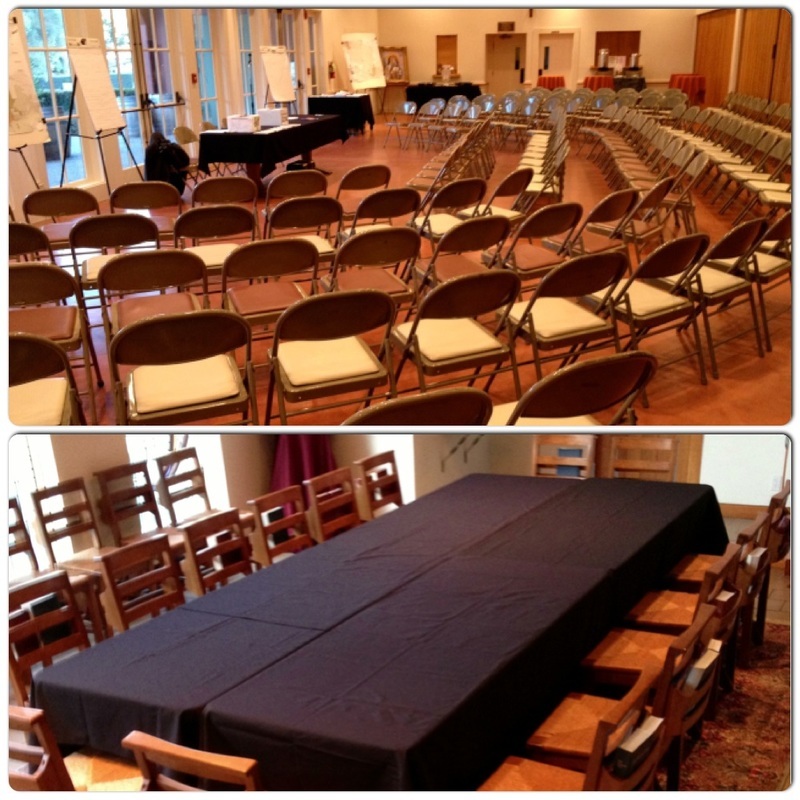 To hold a meeting or event at St. Mark’s is to accept shared responsibility for leaving the building in as good or better condition than when you walked in. We “share the care.” The basic “rule of thumb” is: please leave this shared space ready for the next person or event. Nearly always, someone is coming to use the space soon after you leave. St. Mark’s is used intensively every day. Being aware of the condition of the space upon entering is key. Some take a few quick cell phone pictures to remember how to replace furniture and equipment. The question: “is this the way I would treat and leave my friend’s home?” will provide useful insight. Being sensitive to others who are in the building at the same time and basic communication with them while you are here is helpful.